An update finally trickles in. My aging Model S still has some life support. The last time I received a software update was probably back in December during my fourth annual service. My impression is that Tesla vehicles no longer prioritize the LTE connection to download software updates and instead leverage Wi-Fi hotspots. Supposedly given the number of Teslas on the road now (with the Model 3 rollout), consuming the LTE bandwidth is perhaps getting expensive for Tesla. At least as theorized on the forums. The Wi-Fi reception on my garage has never been very good so this might explain why I might've missed any other recent software updates. I replaced my access point a couple of weeks ago and the signal strength is slightly better. I finally got a notification today in the phone app that a new update was available. 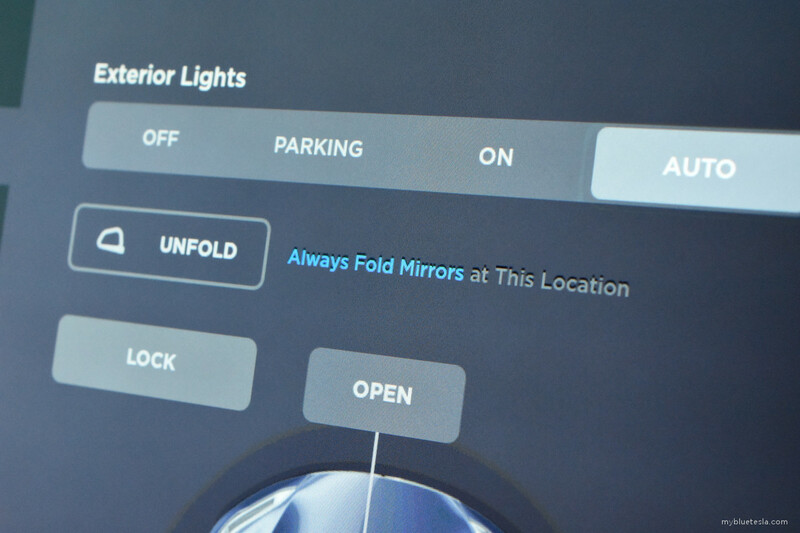 A minor addition is the ability to auto-fold the side mirrors based on geo-positioning. 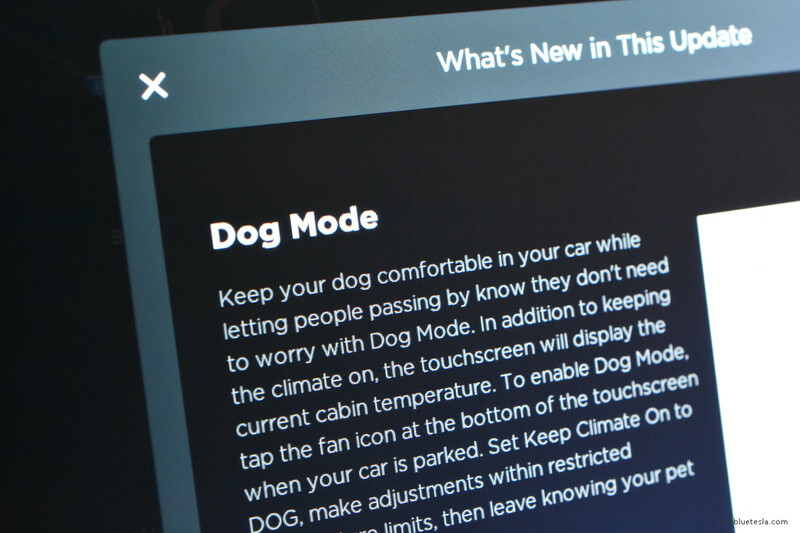 Of course, being such an older Model S generation I won't have features like Sentry Mode or Enhanced Summon. Bummer. 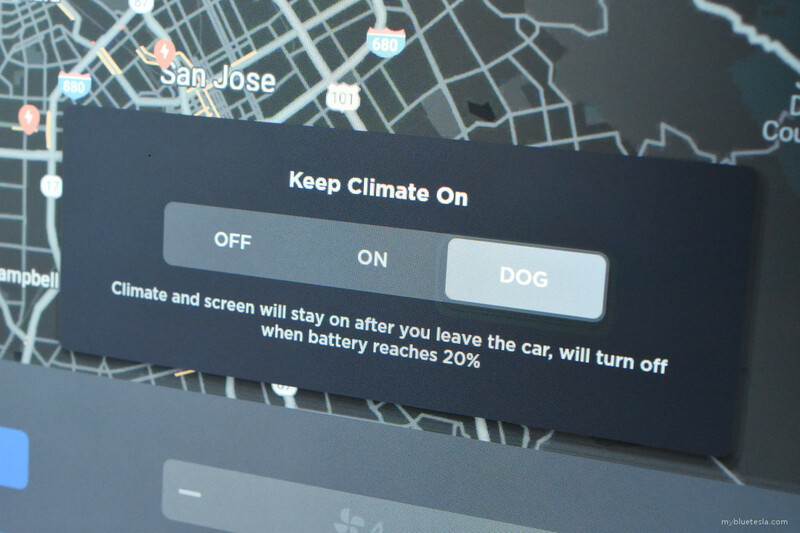 A reminder that my car is now a relic (in the Tesla world). However, it's nice that Tesla still remembers us Autopilot HW1 owners and provides some leftover scraps of update support. Aside from this, version 2019.8.3 seems to add little else since I don't have all the additional cameras and other niceties built into the newer cars. I'll need to test Autopilot on the highways to see if there are any behavioral changes. 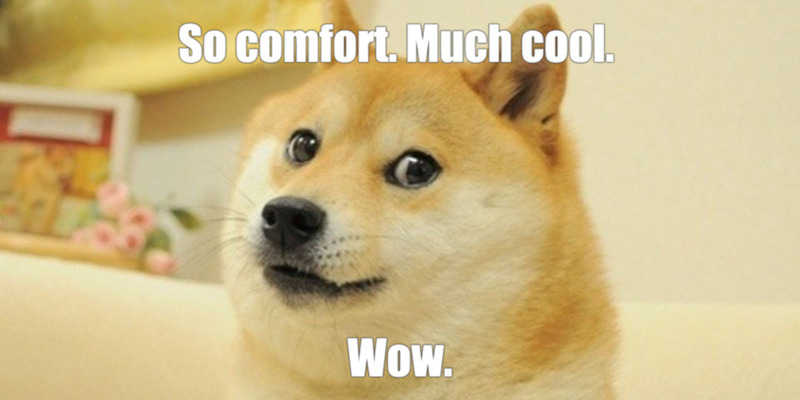 What would really make my day though is if I could Supercharge at faster rates. We'll see if that ever materializes for my S85. © MyBlueTesla.com. All rights reserved.